The original Martin workshop still stands in the small town whose population of 5,000 is about what it was a century ago. The company’s large current facility went up in the 1950s and is situated in the northern edge of town. 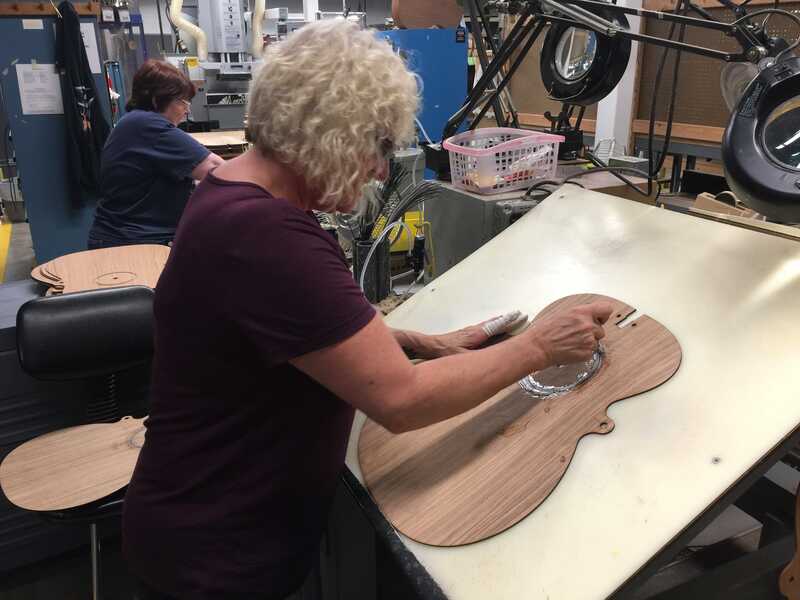 Martin employs 500 workers, most of them woodworkers and craftsmen.